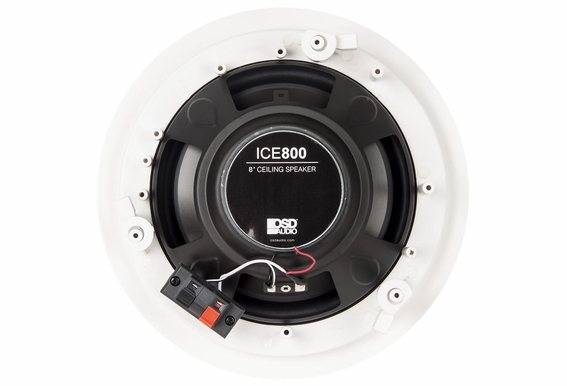 The Ceiling Speaker Pair ICE800 available at Outdoor Speaker Depot is a package with two 8-inch speakers for in-ceiling use that have a polypropylene cone woofer with butyl rubber surround. Users will find the power handling to be top notch. 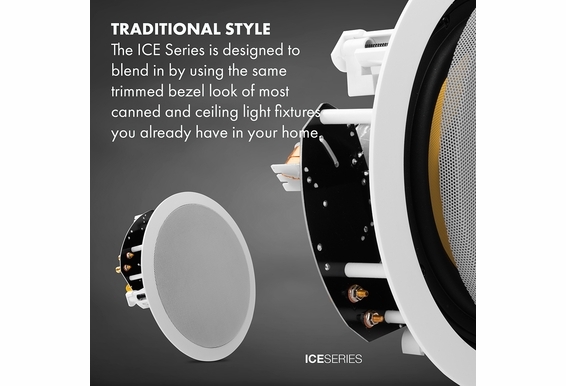 The ICE800 Series is a good choice for production homes and very big commercial spaces, and contractors favor this model for its combination of quality and economy. Add a lot of speakers into a home without spending a lot of money. Installation is easy. 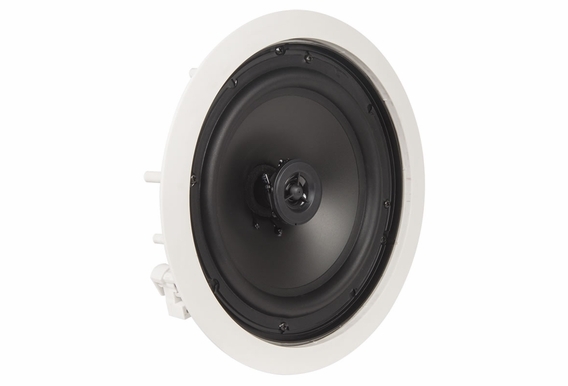 In-ceiling speakers that are 8 inches are an appropriate choice for rooms that are bigger than 140 square feet. Increasing the cone size will bring with it a richer bass sound. 8-inch cones are also great for home theater setups. 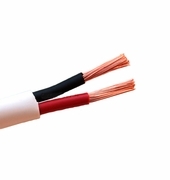 Butyl Rubber Surround is good for sound damping, a wider frequency response and superior durability. It's not uncommon for someone to get a quarter-century of use out of speakers with Butyl Rubber Surround. 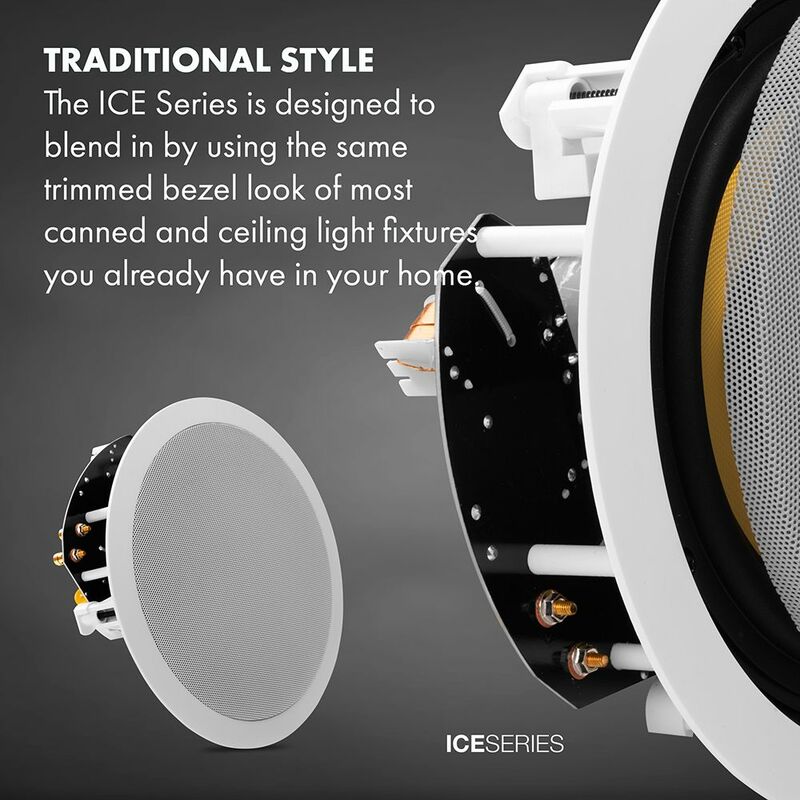 Builders Series Speakers are a cost effective way for the builder or home owner to add speakers to every room for a fraction of the cost. What is the total weight of the speaker? Hi, I have a new build home with a 5.1 pre-wire in the family room and 10ft ceilings. The area is about 800sqft and I will be using a Denon receiver. 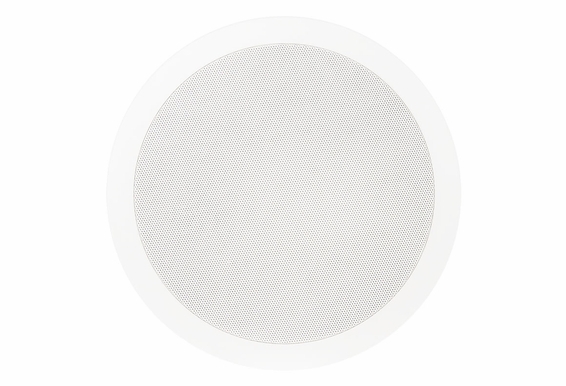 Is there a particular 8" speaker that you recommend? 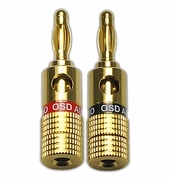 I had OSD 8" speakers in my previous home that I purchased through the installer. I am not sure which ones were used outside of the installer saying that they were the premium OSD 8". I plan on installing them myself this go around. 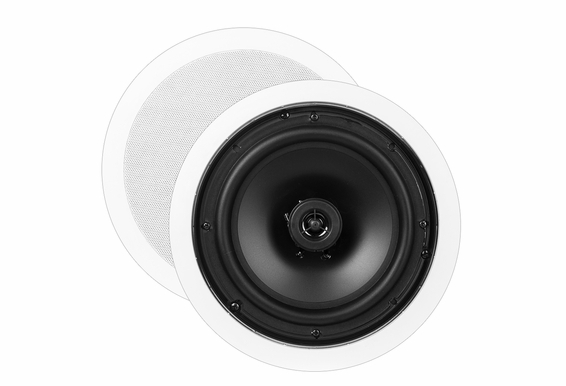 I have recently bought a new home that have 8"5/8 cut-out for in-ceiling speakers. Any speaker recommendations? 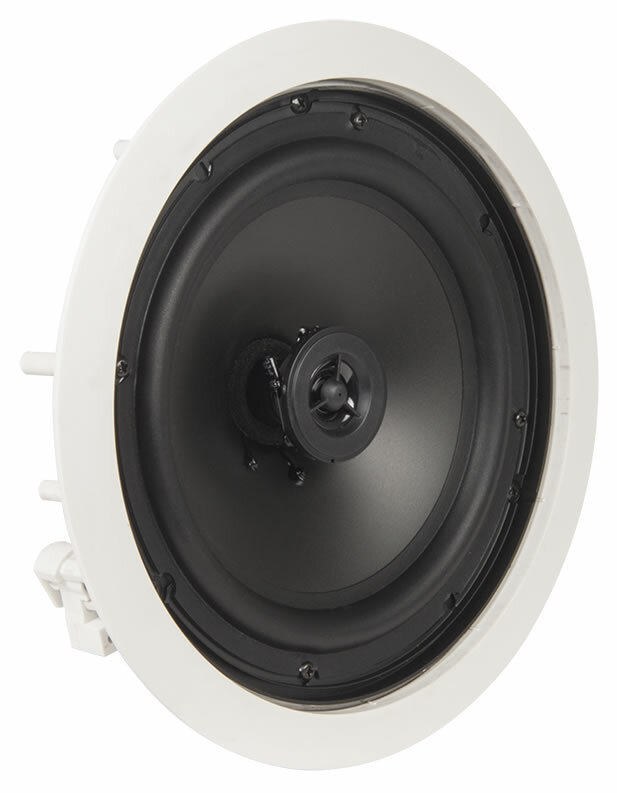 Any recommendations for a amp for a house that has 14 pairs of these speakers? 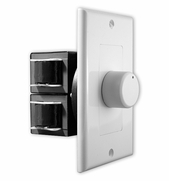 Most are installed in pairs in various rooms, a couple of the rooms are larger and have 2 pairs in the room controlled via a single volume control. 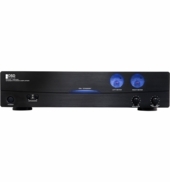 Current they a have a receiver in undersized (not sure what specs are on it) but it is overloaded and clips when under louder volumes. 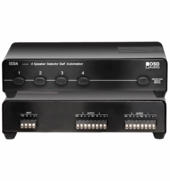 Currently the receiver feeds 2 speaker selectors that are feeding the individual rooms. I have an 8" speaker but I do not have the cutout for the wall. What size will you recommend I cut the hole? 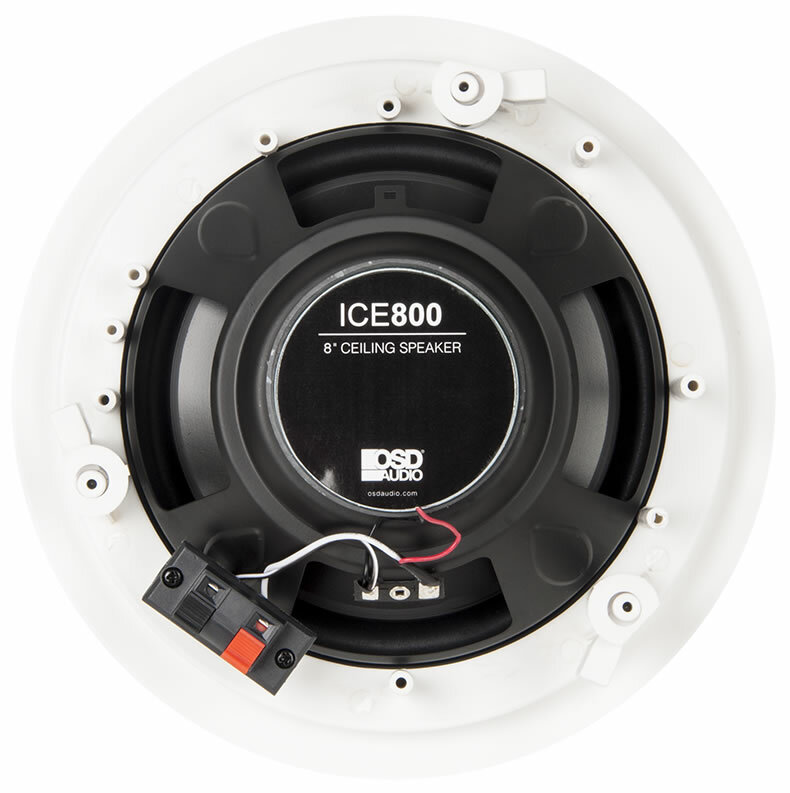 Remodeling and replacing old speakers with new ones, from ICE 800ST to ICE800. Drywall was cut originally for the ST speaker, any adapter or idea on how to install the 800 without major changes on drywall? I have a bracket for a 6.5" speaker in my ceiling. Unfortunately, the drywallers cut a hole that is closer to 10.5" around the ceiling bracket. I need to find a 6.5" speaker or maybe an 8" speaker that has a grill that is closer to 11" to cover the hole. Would this speaker work? Thanks. I have a pair of these in my garage ceiling. I would like to build a box for them. What volume do you recommend for a sealed enclosure? 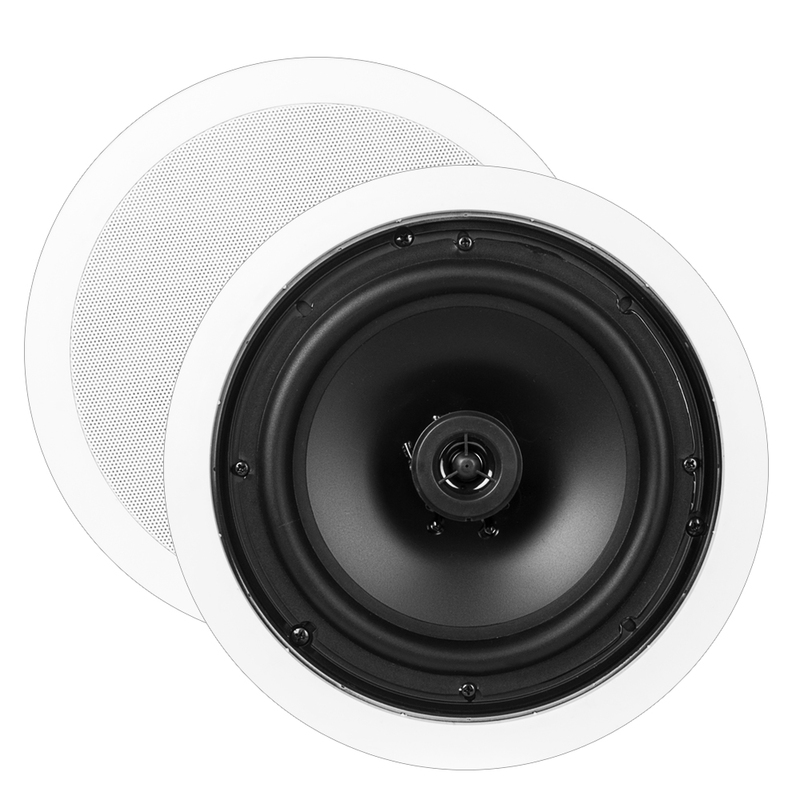 I'm looking to replace three speakers out of five that are in series in a ceiling at a dance floor at a hotel. Existing wiring is good. Just the speakers that are bad. Could I get three of these speakers and just wire them into to the existing system? Can these be installed in a drop ceiling? if so what bracket could be used? can you use these as wall speakers? I want to put some more in my basement. Are the ICE800 ok for a surround TV system? If using 4 speakers. I'm not a sound freak, but still want decent sound. 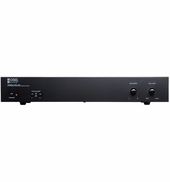 I also want a receiver with 2-zone capacity. What do you recommend? Thanks for support. I have a room that is 18' X 12' it will be used as a tv room. 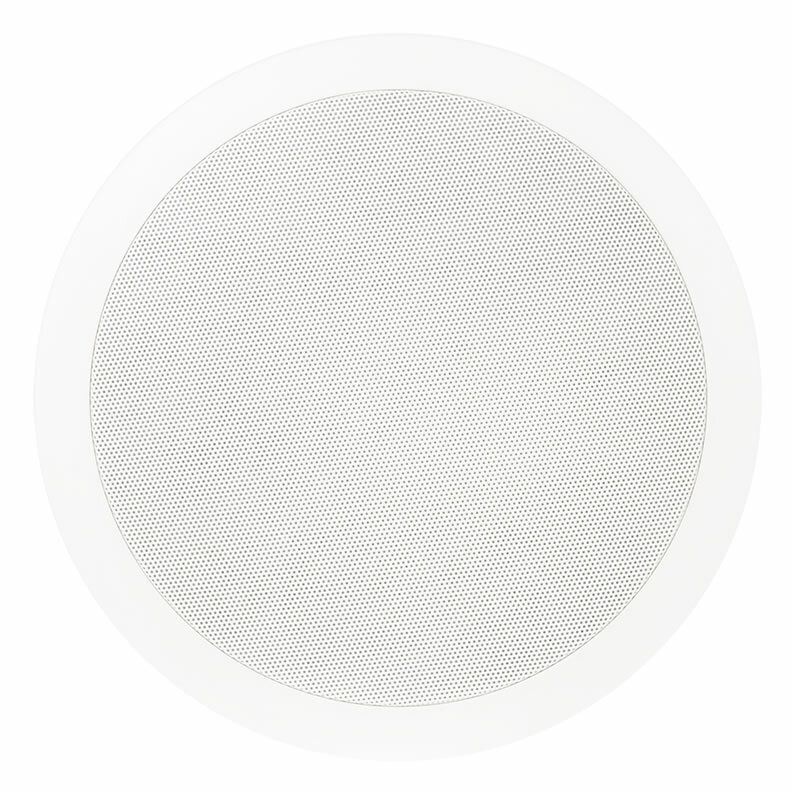 I was looking at your 8" ceiling speakers and was wondering how many of these would I need to have great surround sound almost movie theater like qaulity? Also would I need other speakers for base (sub woofers) and higher pitched music? If so which ones would you recommend. My cut out is 8.5 inches. What speaker size do you recommend. I have a 800 sqare ft garage how many of these speakers would i need to have a half decend good sound. 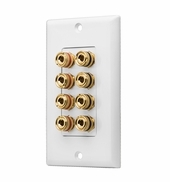 Do I need to use a mounting box or brackets when installing the ICE 800 8" speakers in a new construcxtion home?